My five-year old, Liam, and his three-year-old younger brother, Lucas, are inseparable. Yet the two boys could hardly be more different. One of the most notable displays of their differences comes in the form of their regard for truth-telling. We like to joke that with Lucas, you always know where you stand. He does not mince words and he tells it like it is, for better or worse. The kid does not tell a lie, ever. Even at the cost of rewards or consequences. Lucas, did you hit your brother? Yes, I did. 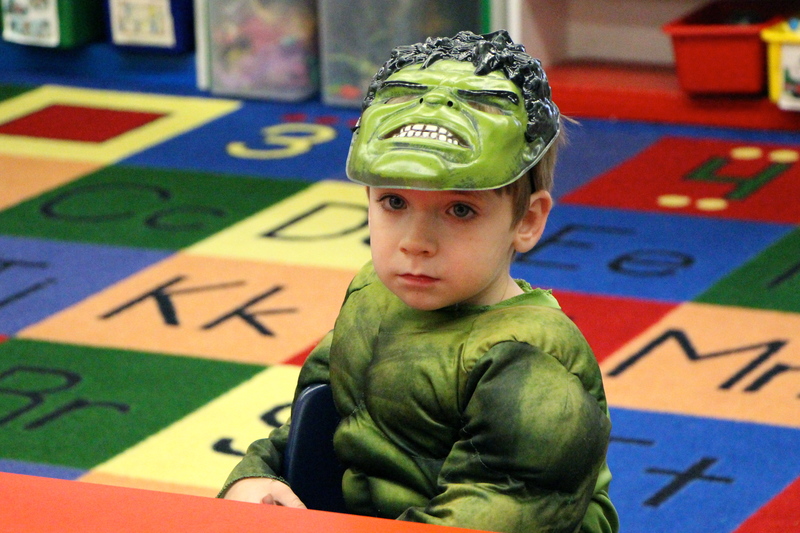 He looked at me funny. Lucas, are you going to cooperate for Mommy today? Liam, on the other hand, is almost always scheming for his next treat or devising a plan to get his hands on some forbidden item. And he is hardly ever not spinning some story. It’s impossible to be doing nothing. What are you really doing? If I need to come in there to see what you’re doing, I’m going to be upset. 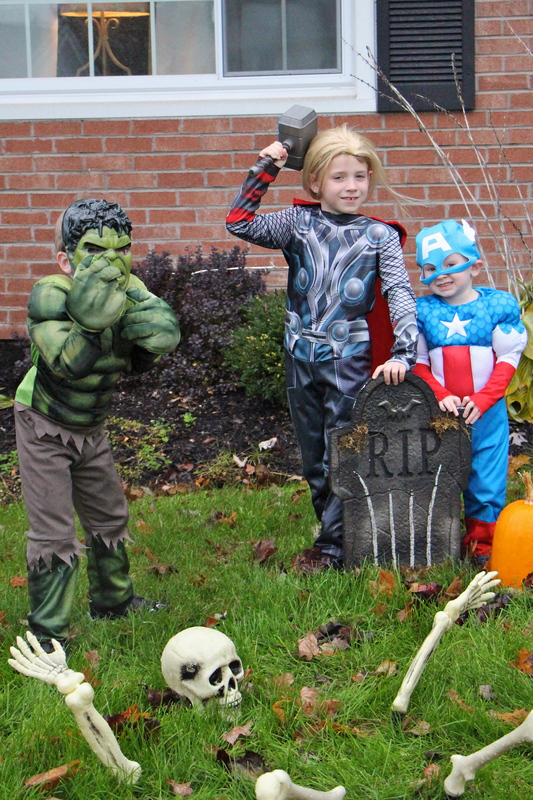 Alright…I’m climbing on a precarious pile of knives, broken glass, and samurai swords, trying to get to the candy on top of the fridge. But it worked. Liam let out a sigh and then reluctantly said, Alright… He then proceeded to carefully explain that he did in fact spit. And it was, in fact, in Lucas’ general direction. But he wasn’t spitting at Lucas. Lucas just happened to get in the way of the spit. 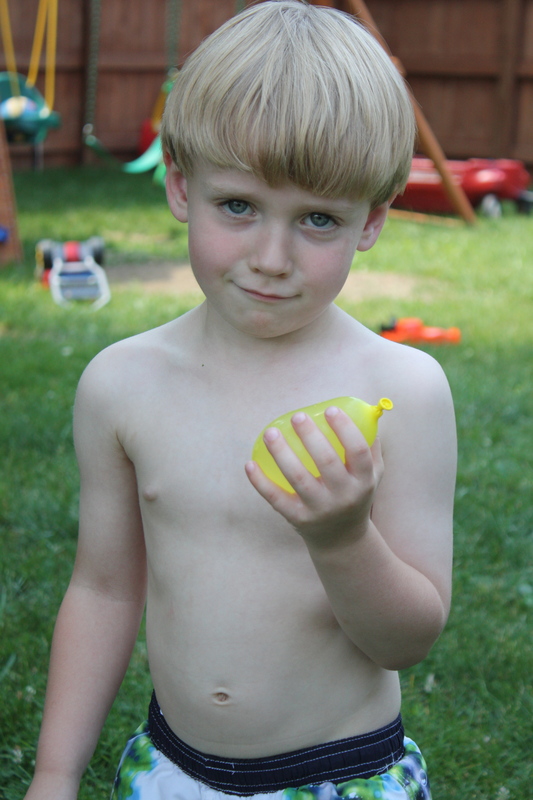 The lesson here is…when in doubt, ask Lucas. And don’t take anything Liam tells you at face value. I’m more of a Lucas when it comes to the truth, which goes to say that you can believe me when I tell you that this salad belongs on your list of must-make recipes for the summer. 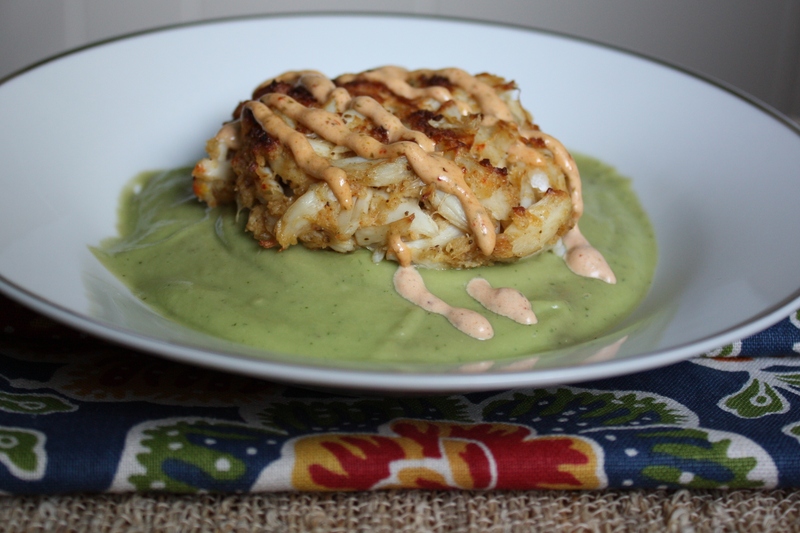 It’s a simple variation of one of my older recipes (Chilled Avocado Soup and Crab Cake with Chipotle Remoulade). 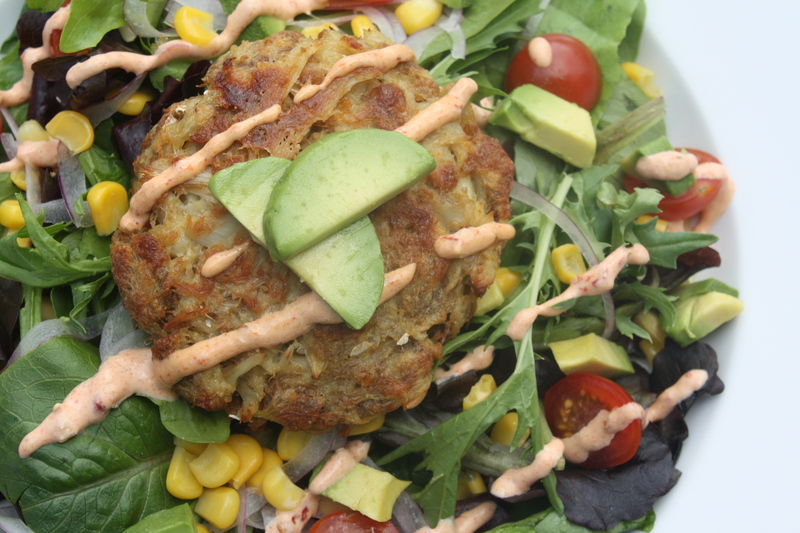 In this variation, a simple broiled crab cake, loaded with crab meat and just enough filler to hold it together, is set atop a salad of mixed greens, ripe avocado, sweet corn, and summer tomatoes. A drizzle of spicy chipotle remoulade dressing completes the dish. This entree salad makes the perfect light, but satisfying summer dish. 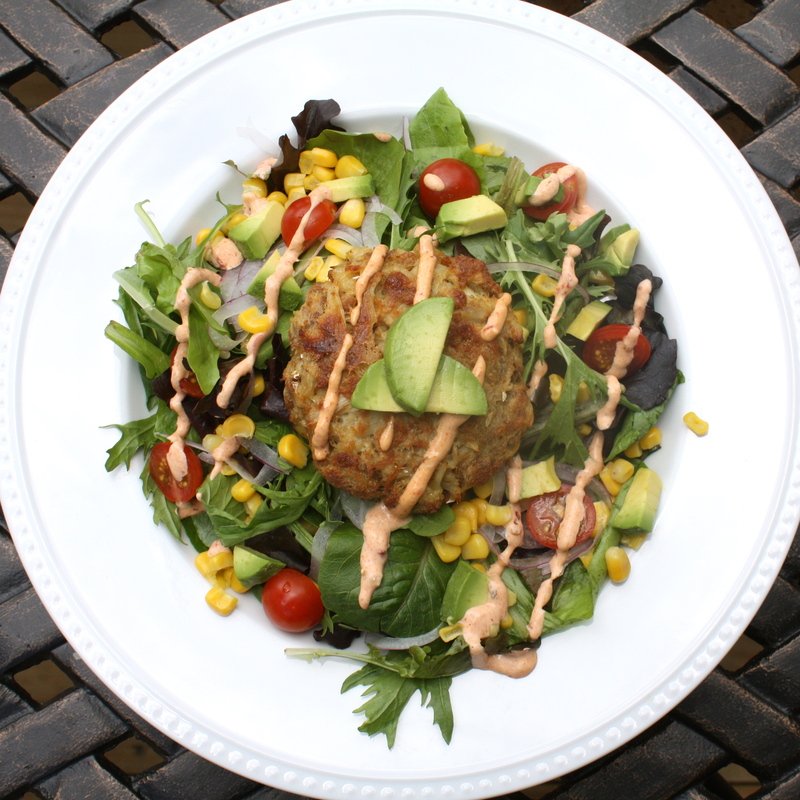 Crab, avocado, tomatoes, corn, and chipotle pepper…honestly, summer heaven. 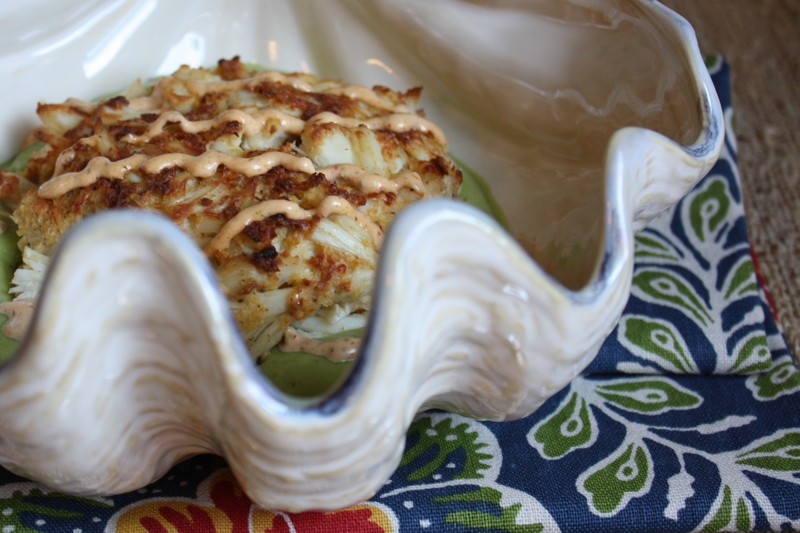 * Look for fresh-picked crabmeat in the seafood section of your grocery store. It’s a fresher alternative than canned crabmeat and a heck of a lot more convenient than picking your own crab meat! 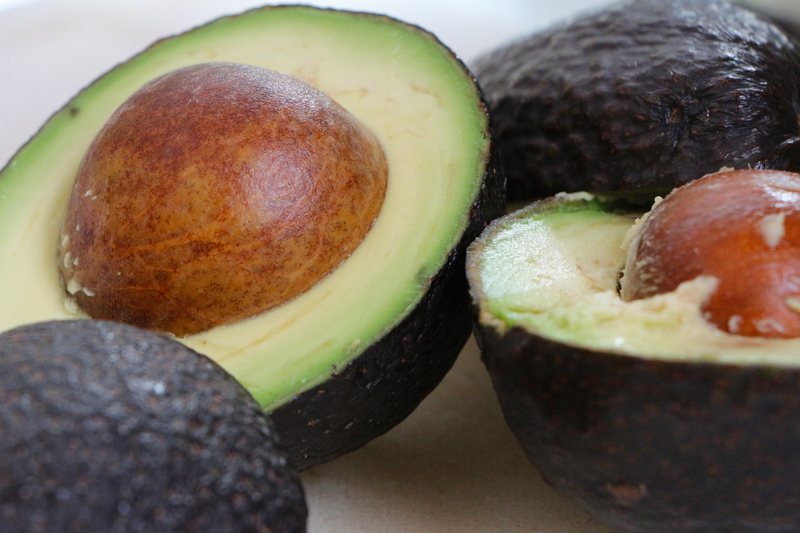 ** Click HERE for my photo guide on how to slice an avocado. For the Crab Cakes: Preheat broiler. Wipe a baking sheet with a bit of olive or vegetable oil (to prevent sticking.) Combine all ingredients, except the crab meat, in a bowl. Mix until well blended. Gently fold the crab meat into the other ingredients, taking care not to break up the chunks too much. Use your hands to form four equal sized balls of the crab mixture. Gently flatten the balls into thick patties and place on the prepared baking sheet. Place the baking sheet several inches under the broiler and cook for about 10 minutes until completely heated through. 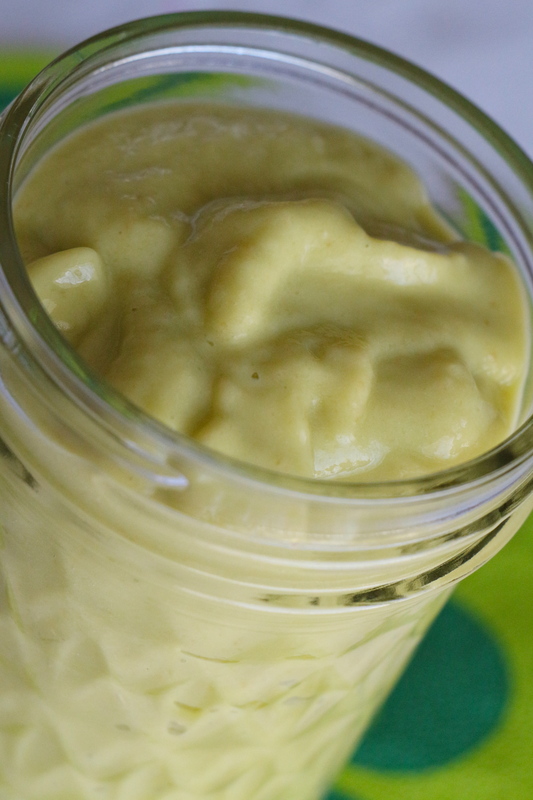 For the Dressing: Combine mayo, chipotle, relish, and mustard in a blender or food processor. Blend until smooth. Taste and adjust seasoning, if desired. Refrigerate until ready to use. To Assemble the Salad: Arrange about 2 cups of mixed greens on each plate. Scatter with the avocado, tomatoes, corn, and red onions. Place a warm crab cake in the center. Drizzle with the dressing. 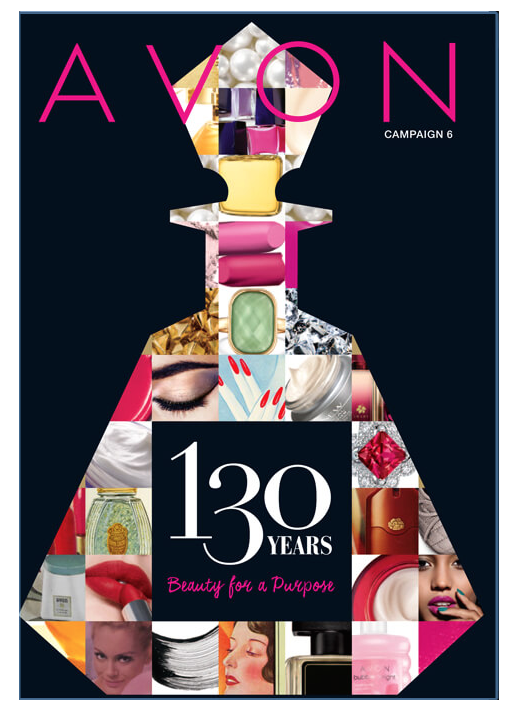 Posted in Dressings and Condiments, Food, Main Course, Recipes, Salads, Seafood and tagged avocado, Cooking, crab, culinary technique, diet, Eating, family, Food, healthy eating, kids, life, parenting, Recipes, salad, seafood, summer, vegetables, weight loss. Bookmark the permalink. Tonight’s meal was initially intended to be two separate meals. Then, it occurred to me how marvelously the two would go together, like peas and carrots. You see, avocados and crab love, love, love each other! If it were socially acceptable for a fruit to marry a crustacean, the two would run away together and make millions of adorable baby crabocados. Until that day, we’ll just have to settle for joining them in perfect culinary union. 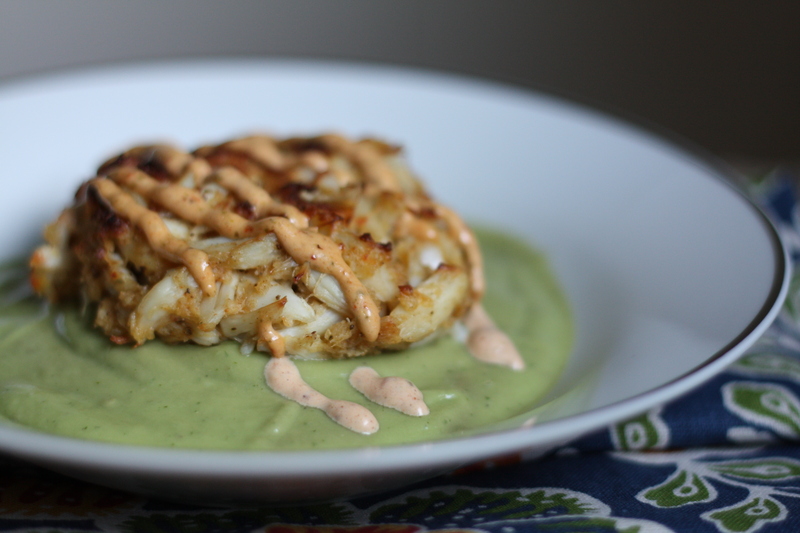 With that in mind, tonight we’re making Chilled Avocado Soup decked with a Crabcake and dressed with Chipotle Remoulade. We’ve really got three separate recipes going on here. And, they’re kind of like those items in your wardrobe that you can mix and match with other outfits in all sorts of ways. Make these recipes together, as I’m doing tonight, or use them in other ways. 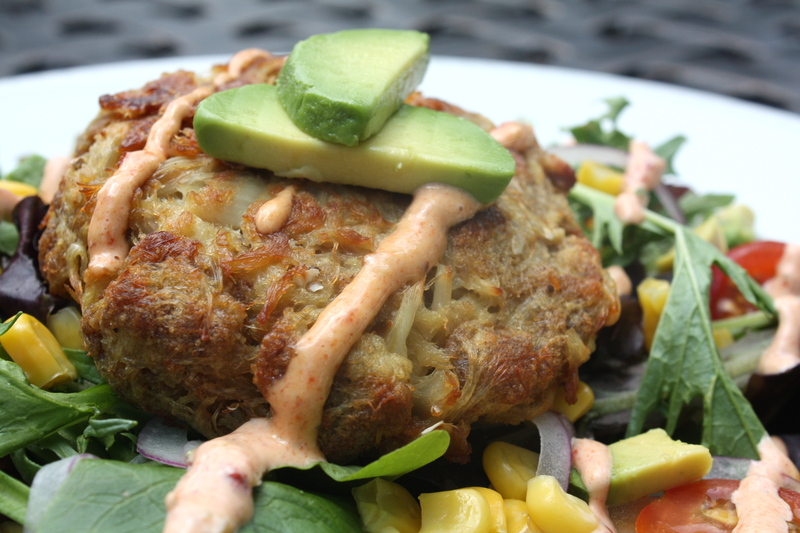 The crab cakes are fantastic as a sandwich or on their own, served on a bed of slaw. They’re wonderful full-sized or make perfect bite-sized hors d’ oeuvres. Serve them alongside a filet mignon with bernaise sauce for a really special dinner. The remoulade, a seasoned mayonnaise-based sauce, is great on seafood, but would also be delicious with chicken or roast beef. It also makes a great sandwich spread. Even I, the despiser of mayonnaise, enjoy this remoulade. 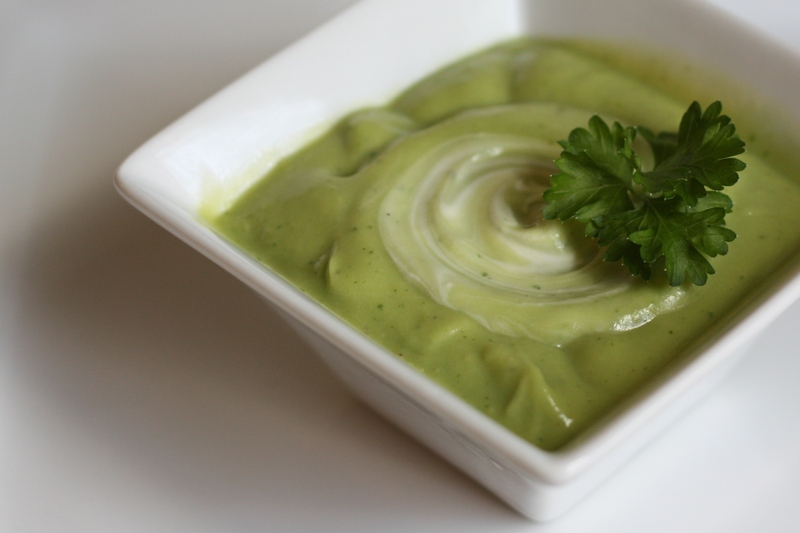 The chilled avocado soup can stand alone (with a little dollop of creme fraiche) or top it with grilled shrimp, lobster, or broiled sea bass. Your options are truly unlimited. 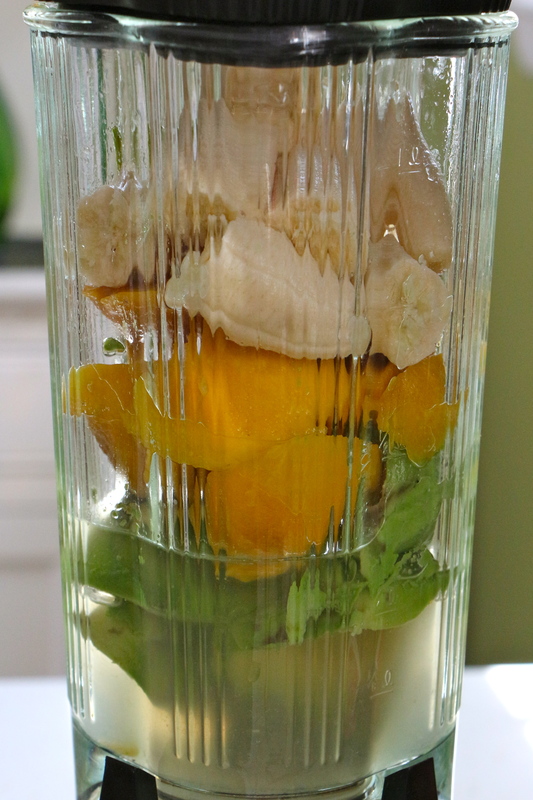 Combine all ingredients in a blender or food processor. Blend until smooth. Taste. Add additional salt and pepper, if desired. Add additional broth to make the soup thinner, if desired. Cover and refrigerate until well chilled. *Use vegetable broth for a vegetarian soup. * To add some spice without compromising the bright green color, add jalapeno pepper. I did not have a jalapeno on hand when I make this soup today, but my guess is that 1/2 jalapeno should be about right. *You can steam and pick your own crabs, if you want. But, I always buy steamed jumbo lump crab meat, that’s been hand-picked and packaged. It’s a time-saving and mess-saving option, which in my opinion, makes very little difference in the quality of the final product. Preheat broiler. Combine all ingredients, except the crab meat, in a bowl. Mix until well blended. Gently fold the crab meat into the other ingredients, taking care not to break up the chunks too much. Use your hands to form four equal sized balls of the crab mixture. Place the balls on a baking sheet and gently flatten into thick patties. Place under the broiler and cook for about 10 minutes until completely heated through. Ladle some soup into a shallow bowl. (You don’t want the crabcake to drown in the soup, so don’t fill the bowl too deep.) Place the cooked crabcake in the center of the soup. Drizzle chipotle remoulade over the crab cake. 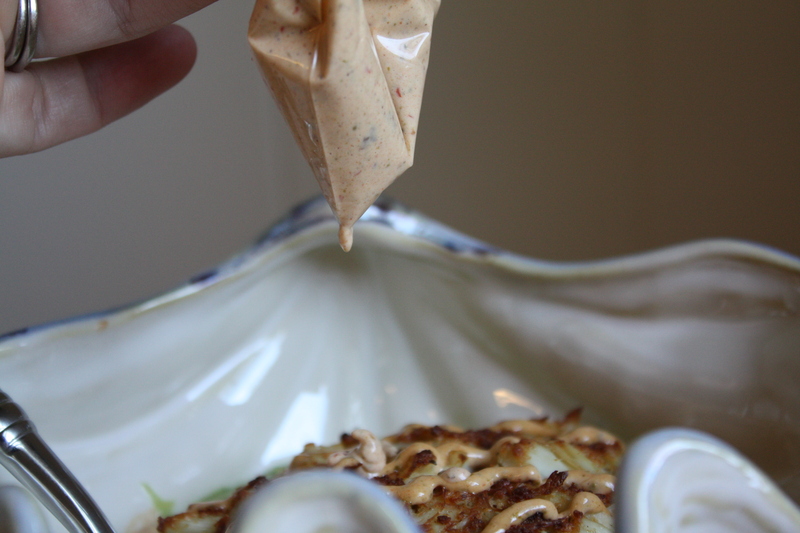 A little trick for drizzling the remoulade over your crab cake – Spoon some of the sauce into a small sandwich bag or ziploc. Use a pair of scissors to cut off a tiny bit of one corner. Squeeze the sauce through the hole onto your crabcake. Crab Cakes and Avocado. What The Gourmand Mom has joined together, let no one put asunder. Posted in Dressings and Condiments, Food, Fruit, Main Course, Recipes, Sauces, Seafood and tagged avocado, Cooking, crab, Food, food photography, Recipes, seafood. Bookmark the permalink.